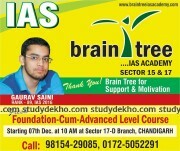 The Punjab Civil Services exam i.e. PCS exam is a combined competitive exam held by Punjab Public Service Commission for the purpose of recruiting workforce for Government posts like PCS Executive, Deputy Superintendent, Excise and Taxation officer, etc. To be eligible for the PCS exam, a candidate must be a Citizen of India or a Citizen of Nepal or Subject of Bhutan. The candidate should be of minimum age of 21 years but should not be older than 37 years. 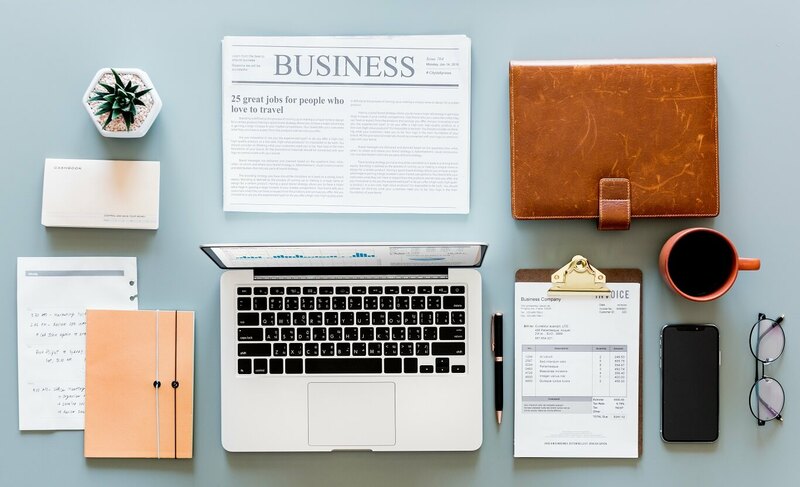 The candidate should possess a bachelor degree in any discipline from a recognized university or institution, provided that the candidate may be permitted to take PCS preliminary examination while studying for the qualifying degree. There are certain associated guidelines associated with the eligibility criteria including Physical Standards for the candidates applying for the post of Deputy Superintendent of Police. 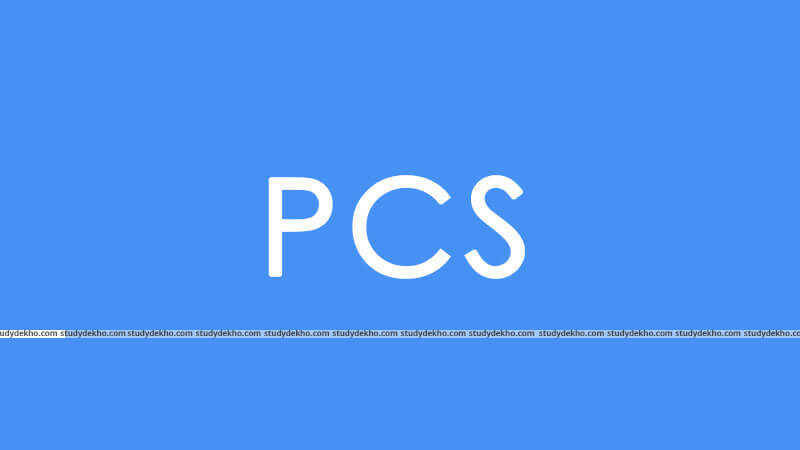 The PCS exam is conducted at various intervals throughout the year at centers within the territory of Chandigarh, dates of which are intimidated by the UPSC online. 2. Main Competitive exam (written and viva voice). The candidates securing the highest aggregate marks in the written part of the Main Competitive Exam are called for the interview test. If two or more candidates are tied at same rank then the order of merit is evaluated in accordance with the highest marks secured in the interview. 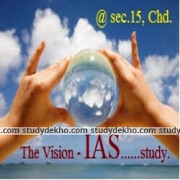 The Preliminary Competitive Examination consists of two papers i.e. 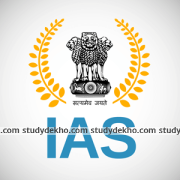 Paper-I General Studies and Paper –II Civil Services Aptitude Test. All candidates are required to appear in both papers including i.e. Paper I and Paper II of the PCS Preliminary Competitive Examination. The PCS main exam consists of a written examination and a viva voce (interview) test. There is a total of 8 questions in the papers of optional subjects. All questions carry equal marks. Each paper is divided into two parts, Part A and Part B, each part has four questions. The main competitive exam includes compulsory and optional subjects and every candidate is required to take all the compulsory subjects and two of the optional subjects, except for Ex-servicemen candidates, who are exempted from taking optional subjects. Both the PCS exams have a different set of syllabi. 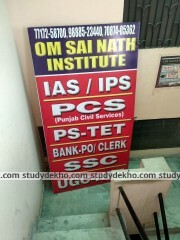 The preliminary exam includes General studies and Civil Services Aptitude Test, while the Main exam includes topics like English, History, Geography, Indian Constitution, Punjabi, Economy, Statistics, Science and Technology, Environment and others. The Central and State civil servants are in charge of the governance of the various departments (non-military) to ensure that the administrative infrastructure works according to the constitutional provision. Civil Servants have both power and authority. 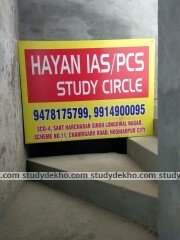 Clearing the PCS exam both preliminary and main opens gates to higher esteemed posts like that of IAS and IPS officers. 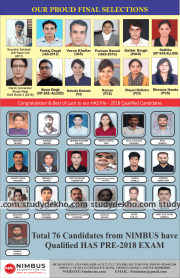 Hence PCS exam is one of the most prestigious and lucrative career options for those wanting to serve the nation and command respect as well as authority in the society.